Benz, Skoda, Fortuner, Verna, Ford. 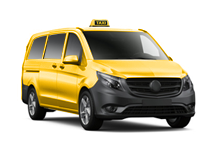 Looking for a taxi in Visakhapatnam along with a driver to accompany you for an entire day? Book our customer-focussed, reliable taxi services and enjoy a ride on our best quality vehicles such as Etios, Indigo Cs, Tavera, Swift Dzire, Indica. Our drivers are highly experienced and dedicated enough to provide you with a world-class travelling experience along with Free Wifi support. You can book a taxi in Vizag simply by sending us an email at @wificabsvizag@gmail.com. You can also contact us on 7286873999 or 7287873999 and we will respond to all your queries shortly. We offer convenient taxi services in Vizag at competitive prices and ensure a transparent billing process. 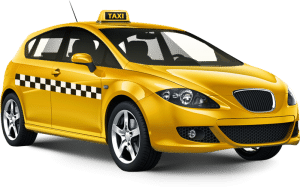 We provide our customers with an invoice and a chance to compare the prices charged by our competitors to ensure that you get the best taxi service at reasonable pricing. We strive to offer you an enjoyable ride while ensuring your maximum comfort and convenience.